Are you looking for an authentic, and friendly restaurant? And you are having trouble finding the right one, within a multitude of choices? Then, A Taberna de Vigo is the place you are looking for. 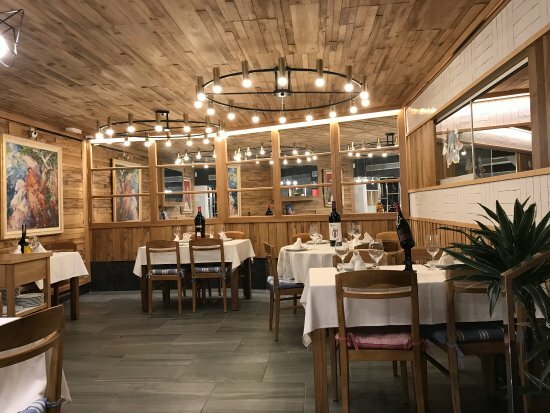 The restaurant welcomes you with a warm and inviting design, bringing kind of a rustic feeling to the place. It consists in two parts; within a bar, and restaurant where its more enjoyable to eat. Above the bar part, you can enjoy your drink whilst drinking a refreshing beverage. Thus, it is the unforgettable place. 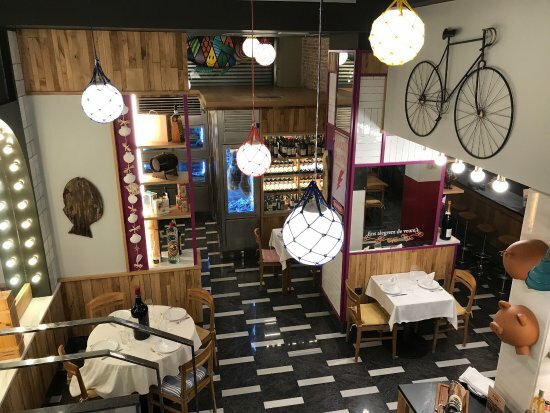 Born in 2008, A Taberna de Vigo, sets in the heart of the bohemian El Paral-lel district, an authentic restaurant in Barcelona, which serves Galician, but also, national products. This charming place belongs to well-known Orge Esquerda Spanish family. 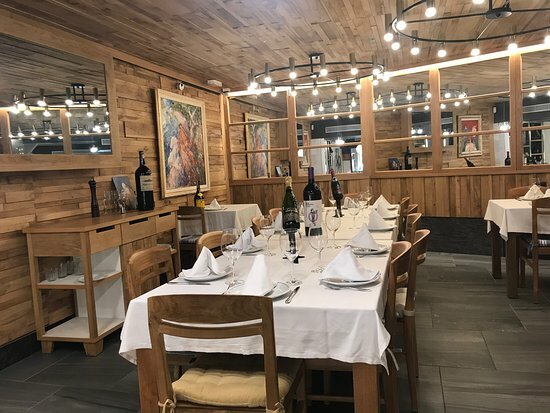 Therefore, the restaurant is situated in the liveliest parts of the city where you will find a lot of theaters and cinemas. It is a great district to go out with your friends or family. The restaurant offers a wide variety of dishes, from sea fruits, to starters, rice, fish and meat. And also, it serves a great deal of tapas, and grilled skewers. Hence, it adapts to everyone’s taste. 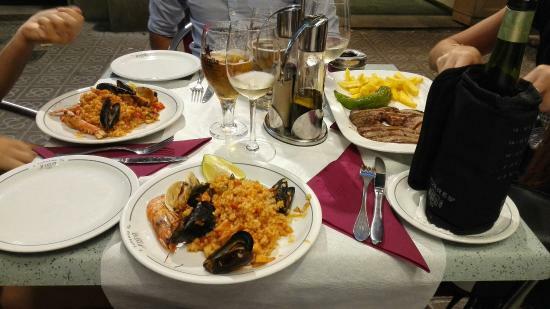 So, go find out these amazing dishes and enjoy the typical Spanish food. You can check out other suggestions of other food & restaurants here in Barcelona.